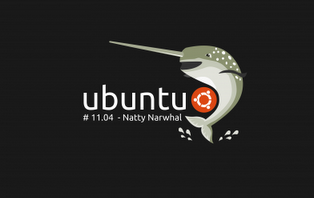 We have already featured a series of articles dealing with various aspects of the brand new Ubuntu 11.04 Natty Narwhal starting with the thorough review of Ubuntu 11.04. 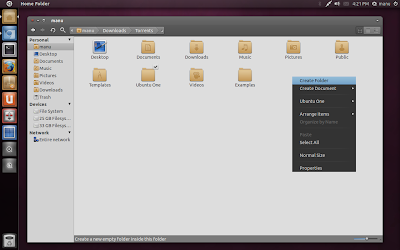 Now its time for some extensive customization of Ubuntu 11.04 Natty Narwhal's look and feel through a bunch of cool looking themes. 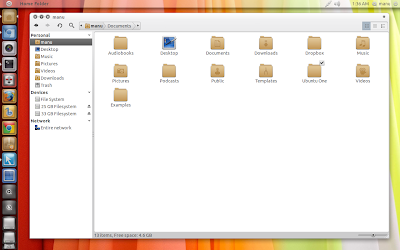 Following is a collection of some of my favorite GTK themes for Ubuntu 11.04/GNOME 2.0 based desktops. Take a look. This is not a surprise anymore. 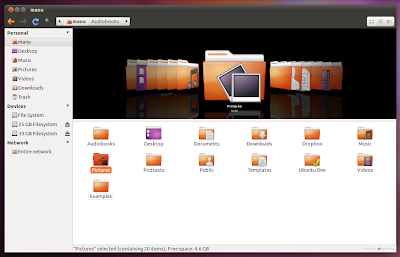 Most of the themes for Ubuntu we are going to feature below will require you to install Nautilus-Elementary for optimum results. 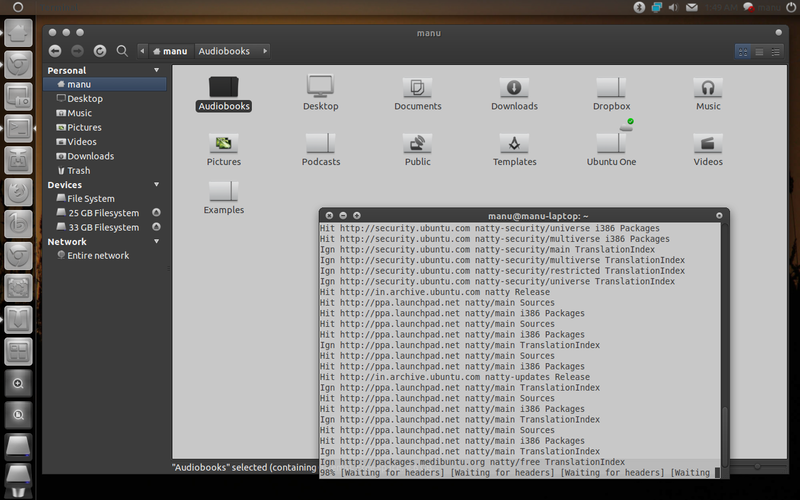 So, here is how you install Nautilus Elementary in Ubuntu 11.04 Natty Narwhal. Copy-paste the following commands into Terminal. Done. A more detailed take on Nautilus-Elementary can be found here and here. 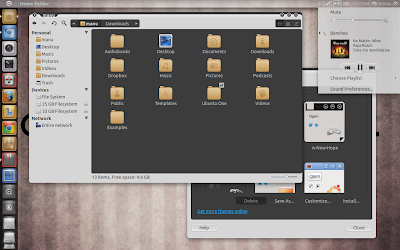 One other thing you might want to consider installing before getting started with GTK themes are these pretty icon themes for Ubuntu GNOME. 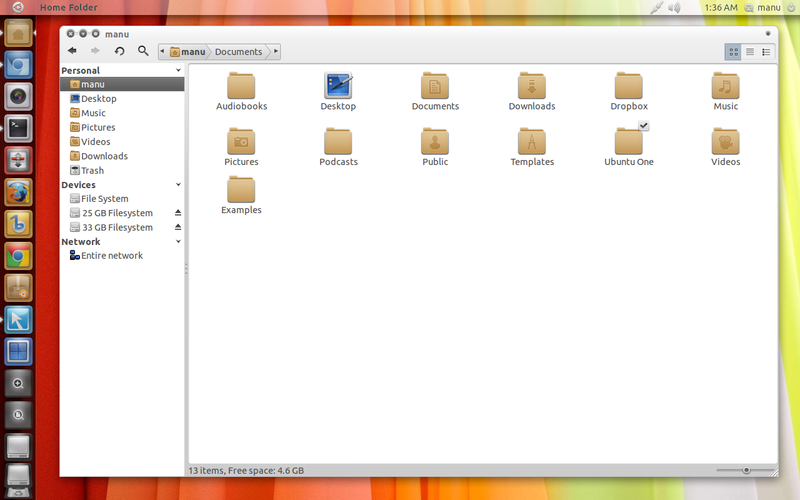 Nautilus Elementary Ambiance theme is the perfect little modification of default Ubuntu 11.04's Ambiance GTK theme. Totally loved it. Here is what you need to do. Download Nautilus Elementary Ambiance theme first of all. Extract the downloaded ZIP file and copy "nautilus.rc" and the folder "nautilus" from the folder named "LAST VERSION". Open Terminal and copy-paste the following command. Insert your password when prompted. 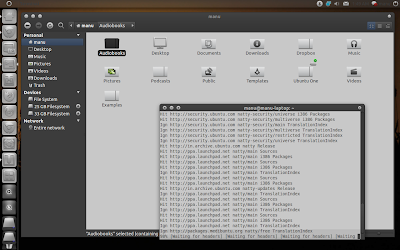 Paste the previously copied files ("nautilus.rc" and the folder "nautilus") into the Nautilus window you just opened(into the /usr/share/themes/Ambiance/gtk-2.0/apps directory ie). Reapply the theme(select a different theme and then select Ambiance once again). 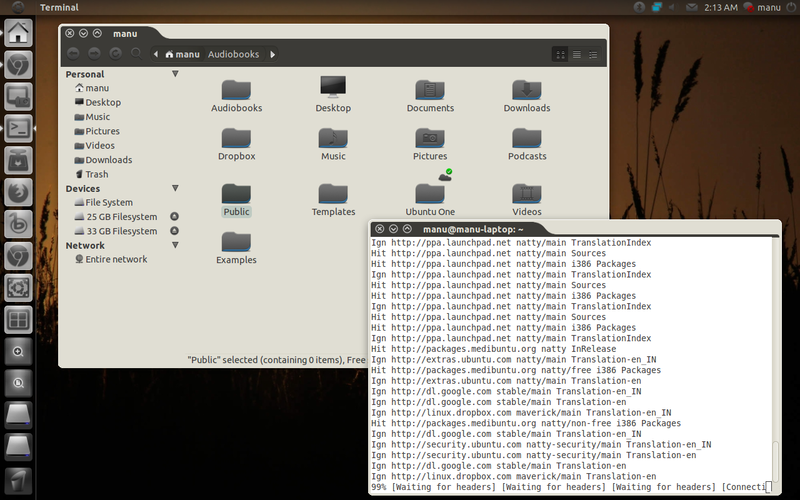 This is by far, my favorite collection of themes for Ubuntu 11.04 Natty Narwhal. Latest Equinox theme pack update brought in 3 more themes namely Evolution Dawn, Evolution Dusk and Evolution Midnight taking the total number of Equinox themes to 5. To install them in Ubuntu 11.04, do the following in Terminal. Also see: How to enable breadcrumbs hack for Equinox themes in Ubuntu 11.04? Orta Theme by SkiesOfAzel is again one of my favorites. To install it, copy-paste the following commands into Terminal. Atolm theme is also created by SkiesOfAzel, meant for dark theme fans. Though Atolm GTK theme looks pretty good with Awoken icon themes, I prefer Awoken Dark icon theme for it, think its slightly better. Atolm theme is available in the same PPA as above, so if you have installed Orta theme from above, you need only the third command from below. Done. More on Atolm theme here. Divergence IV - "A New Hope" Theme created by jurialmunkey. The next 3 themes we are featuring will also be of the same author. There goes our list of favorite themes for Ubuntu 11.04 Natty Narwhal. A total of 10 themes have been listed above(including the 5 Equinox Evolution themes) and hope you found out your favorite. Two other things you need to know about Ubuntu 11.04's new Unity interface is the configuration options available through Quicklists and Application Indicators. Hope it helps. UPDATE: Nautilus Elementary Ambiance Theme + Orange Themed Clarity Icons looks pretty nice in Unity. What do you think?